TedED - A division of Ted.com, TedED is a collection of lessons built around TED-Ed and YouTube talks that can be sorted by student population and content. This also includes great video resources. National Education Association - A resource for a variety of themed resources including lessons, activities, and visuals. PBS Learning Media - This center includes lessons, video resources and more searchable by grade and subject. Safeshare - watch YouTube and Vimeo videos without comments, ads or distractions. Usborne Quicklinks - provides great links to other websites which is sorted by subject. Planet Nutshell - Teacher library of explainer and educational videos. Kids and Glitter - A diverse collection of art projects that can be created with limited budgets and supplies. Teaching Books - Author name pronunciation guide. Science Trek - Idaho Public Television videos linked to Idaho's science curriculum, and Common Core Standards. 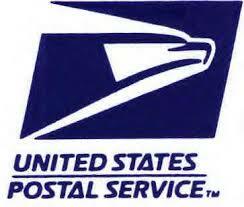 US Postal Services - Free educator kits and lesson plans, and not just about mail! National Geographic Education - an excellent collection of teaching resources, maps and mapping lessons. Tate Gallery - art games and activities based on famous art works. NEWSELA - Reading leveled current news articles and text sets with quizzes. 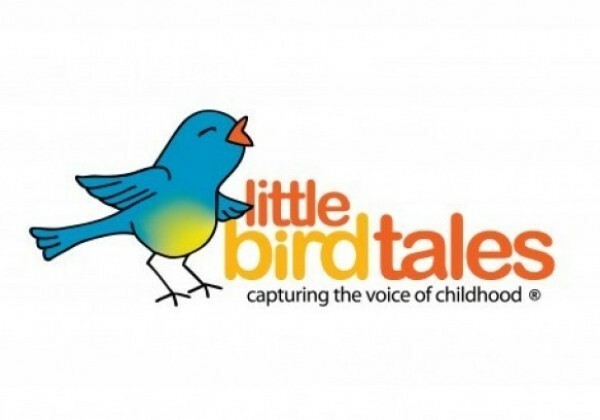 Littlebirdtales - Easily create student narrated digital storybooks. ReadWorks provides research-based units, lessons, and authentic, leveled non-fiction and literary passages aligned to the Common Core Standards. Math Learning Center offers free math resources for K-5 including lessons, activities, games and more. KinderArt FREE art lesson plans that parents and teachers can access online.